I love to celebrate and countdown the last 26 days of school! 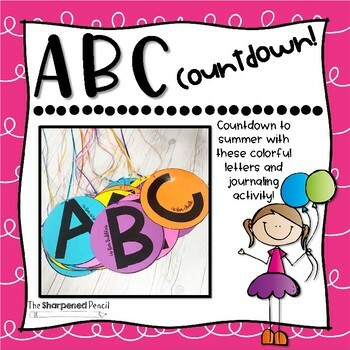 Each day we either do a fun activity or eat a special treat to go along with a letter of the alphabet. We also practice writing the letter and writing a sentence about our activity. 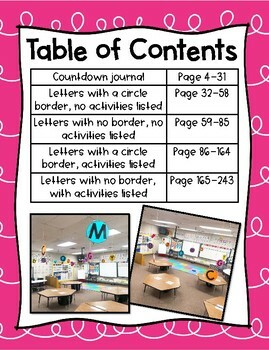 It's a great way to bring some excitement and keep students engaged through the end of the year. 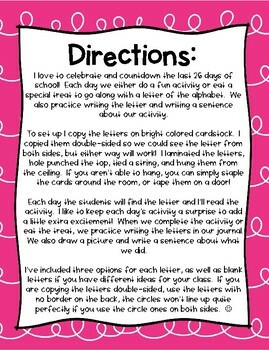 I’ve included three options of activities for each letter, as well as blank letters if you have different ideas for your class. 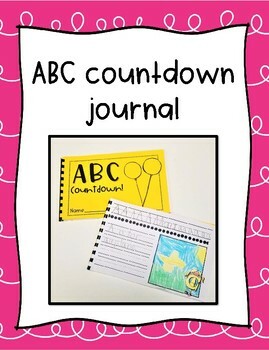 Also included is a journal for students to practice handwriting and write about the activities.